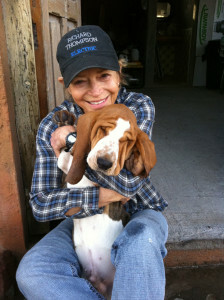 Meet Janis, a 68 year old Boomer, Professional Wellness Coach, Functional Aging Specialist and Horse Addict. As a lifelong health and fitness professional,some of Janis’ career highlights are, she launched one of the first television exercise programs, “Body by Janis,” created the world’s first inflight exercise video for Northwest and Hawaiian Airlines plus graduated from the American College of Sports Medicine’s first professional trainer certification. More recently, Janis’ has immersed herself in intense study of the human aging process as it relates to wellness. Select highlights are Functional Aging Institute’s FAI Specialist Certified Trainer, American Senior Fitness Certified Trainer and the National Federation of Professional Trainer’s Longevity Wellness Trainer. After teaching her first exercise class at the age of 22, Janis knew her lifelong mission would be to help people feel better. A class was offered to the wives of military service men in Beeville, Texas. No one wanted to lead the class so Janis volunteered. She bought the only exercise book available at that time, The Royal Canadian Air Force Plans for Physical Fitness (l972). Within months Janis witnessed the transformation of women used to be called “dependents” by their husbands and the military change from being meek, weak and fearful to confident, empowered and proud. Women whose renewed personal strength was ignited by their decision to get stronger physically, emotionally and spiritually. When we started, I didn’t have a clue that exercising to get in shape would result in a boost in self-confidence, inner strength and positive self-image that would spread throughout every aspects of our lives. The excitement that I felt through these transformations created my life’s purpose and I am still passionate about this journey. San Miguel de Allende, Mexico has given me everything I ever dreamed of every having. 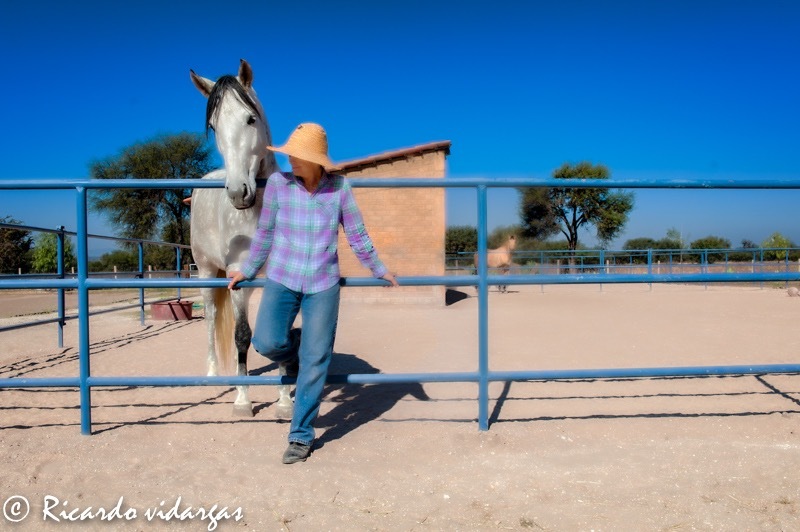 Moving here has connected me with some of the best friendships of my life, a daily business that allows me spend time with people I adore, fulfillment of my lifelong of dream living with horses and color, color, color every single day.